One of Chancellor Angela Merkel’s prospective coalition partners rejects closer euro zone fiscal ties. 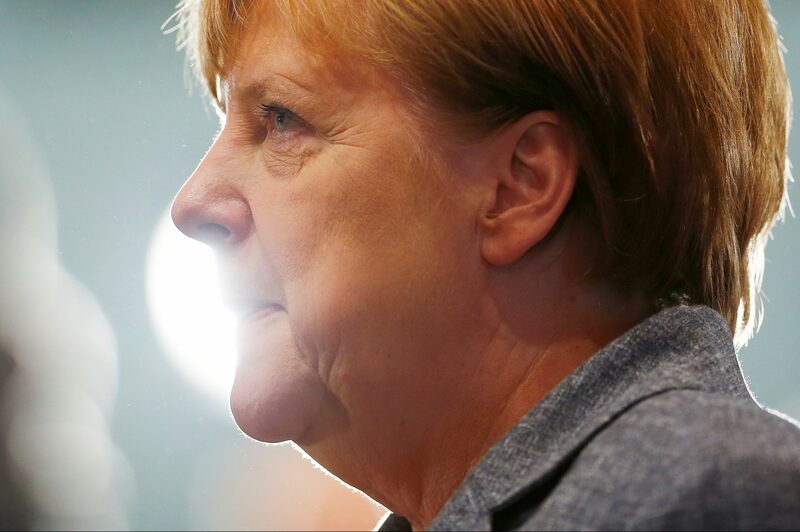 A weak election showing has made her own party restive and the right-wing AfD will hound her. Preserving the euro’s status quo is the best that Europe can expect from Germany. German Chancellor Angela Merkel's centre-right CDU/CSU party on Sept. 24 suffered the worst electoral result in its post-war history. The party received 33 percent of the vote, down from 41.5 percent in 2013, according to the preliminary official results. The Social Democrats slipped to 20.5 percent, from 25.7 percent in 2013. The right-wing Alternative for Germany (AfG) more than doubled its vote share to 12.6 percent and is the third-largest party in the German parliament, the Bundestag. The AfD won three constituencies in the East German state of Saxonia, where it also became the strongest party, winning 27 percent of the votes, slightly more than the CDU's 26.9 percent. The pro-business Free Democratic Party (FDP) also doubled its share of the vote, to 10.7 percent. The Greens gained half a percentage point to 8.9 percent compared with their 2013 score, while the Left Party gained 0.6 percentage points to 9.2 percent.